Visit Atlas's 9 Series page. 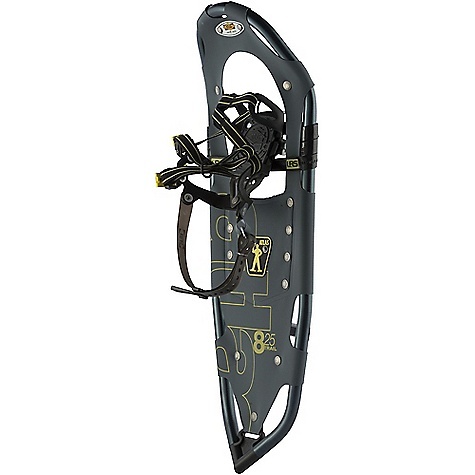 Get your loved ones started on Atlas snowshoes with the new 9 Series Kit, featuring our patent-pending Free-RotatingA A"A Suspension for a comfortable walking platform with minimal resistance. Engineered for winter performance to keep you fit all year long, these packs include the great performance and value of the Atlas 9 Series FRS men's snowshoe, the 6000 Series 2-Part Poles and a zippered Snowshoe Tote for easy carrying and storage.A'A V-FramesA proprietary Atlas shape, our sturdy aluminum V-Frames are the key to an efficient, natural stride. The V shape tracks straight in deep snow, and the tapered tail pulls less snow as you step forward, saving your energy. The turned-up tail of the V-frame rolls easily into each step for a natural gait. 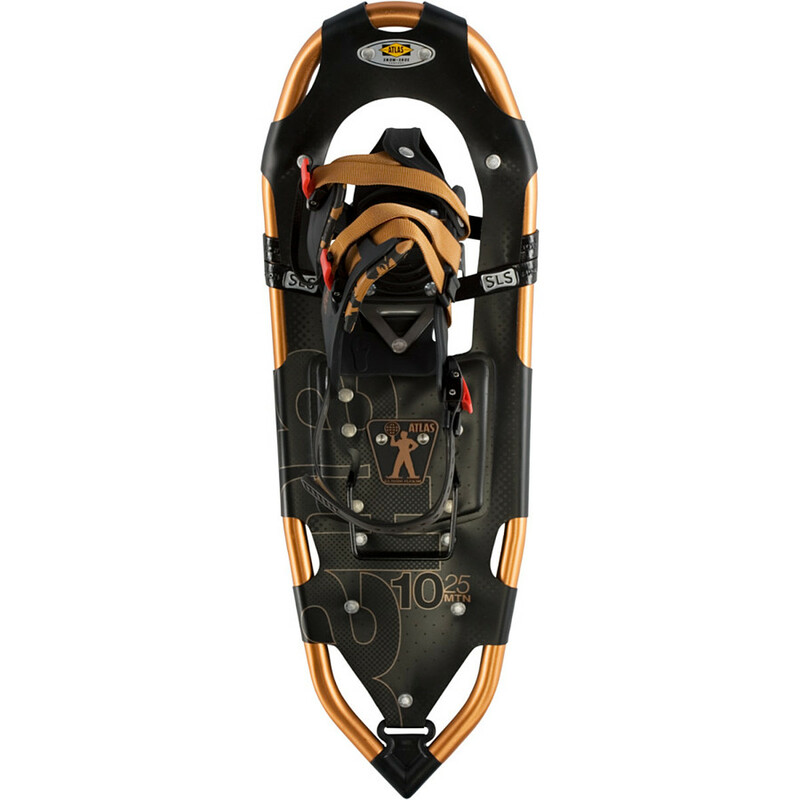 Built with lightweight, durable 6000- and 7000-series aluminum, the V-frames are used on all Atlas snowshoes, including our new Youth Series.A'A Free-RotatingA A"A SuspensionDesigned for Atlas Trail Walking snowshoes, Free-RotatingA A"A Suspension (FRS) cushions each step, allowing for natural articulation of the foot with minimal resistance and unparalleled freedom of movement. Both Atlas suspension platforms Spring-LoadedA A"A Suspension (SLS) and Free-RotatingA A"A Suspension (FRS), suspend your foot so it can move freely, absorbing impact and letting your foot flex naturally side-to-side on traverses and uneven terrain enhancing traction. 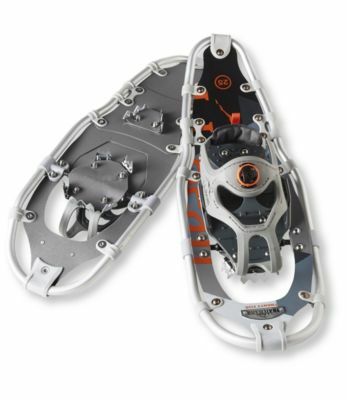 FRS provides snowshoers the ultimate in trail versatility.A'A Nytex DeckingFlexible Nytex decking is forgiving and quiet when hiking in the cold, providing durability without the weight.A'A All-TracA A"A Toe CramponThe time-tested geometry of our All-TracA A"A toe crampon provides traction in all directions. Wider traction tabs on the sides and corners complement sharp front and rear points for confident hiking.A'A Tri-CleatOur newest aft traction, the Tri-Cleat provides three planes of grip for security on rolling terrain and a no-twist step.A'A WrappA A"A Trail BindingComfortable and easy-to-use, the WrappA A"A Trail men's and women's bindings are easy to enter and exit while cradling the foot securely. 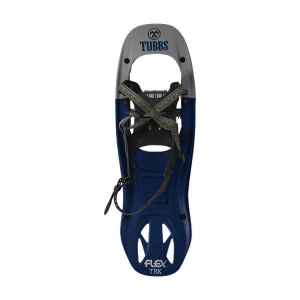 For freedom of movement in the snow, take the Atlas Snowshoes 930 Snowshoes out for a spin and experience what it's like to walk on water. 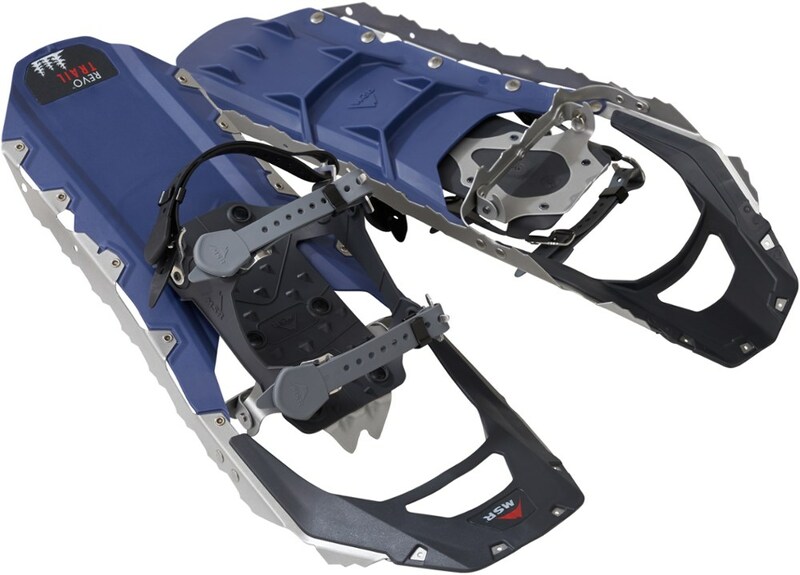 The durable 6061 aluminum frame provides lightweight and stiff chassis for optimal stability in the backcountry. The Free-Rotating suspension allows the binding to rotate forward, which frees up your stride and reduces annoying tail flip. 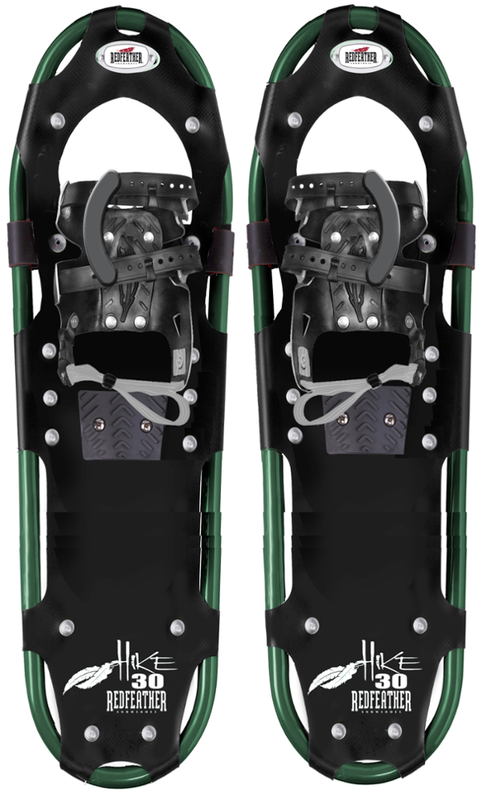 The lightweight Nytex nylon decks stay flexible in the cold, the steel toe crampons provided traction on ice and varying terrain and the Wrapp bindings use a single-pull, continuous webbing design that tightens with little effort so you can get them on and get moving through beautiful fields of white snow. 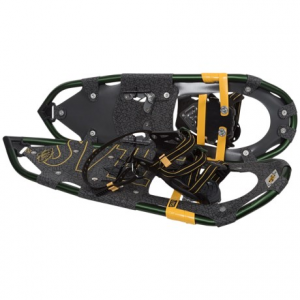 Explore winter snowscapes with these Atlas 930 snowshoes, which offer great value and performance for those with any level of snowshoeing experience. The Atlas Men's 9 Series is not available from the stores we monitor. It was last seen January 29, 2018	at REI.